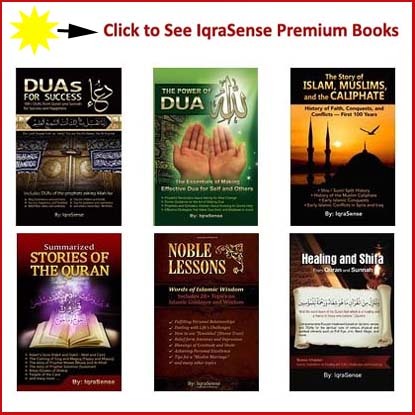 The detailed account of the death of Jesus Christ (Prophet Eesa, peace by upon him) is provided in detail by the Noble Quran along with an account of his birth, miracles, and his ascent to the heavens before his alleged crucifixion. 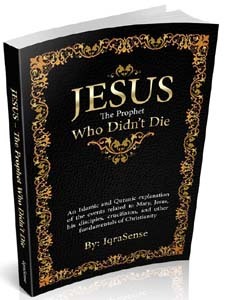 The following are excerpts from the book ‘Jesus – The Prophet Who didn’t Die that provides some of the details related to Jesus (peace by upon him), Mary, Bible, and Jesus’ disciples as mentioned in the Quran and related by prophet Muhammad (S. A. W. S.) Surah Maryam in the Noble Quran along with some other chapters give a detailed account of the events that occurred before and after the birth of Jesus. Allah the Almighty refers to Jesus as ‘Eesa’ (peace by upon him); and ‘Bible/ New Testament’ as ‘Injeel’ in the Noble Quran. According to Islamic teachings, the holy book of Bible / New Testament is not in the state as was revealed by Allah the Almighty. 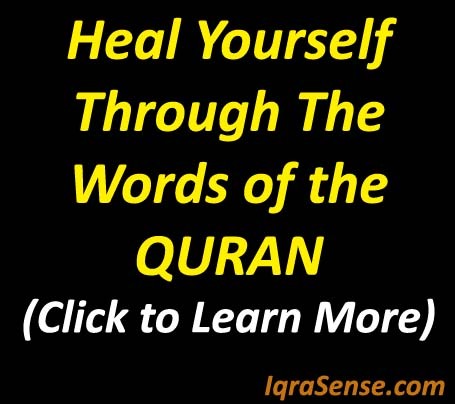 As Allah’s teachings revealed in the Bible were changed by many people over the years, Allah revealed His message for the final time on Prophet Muhammad in the Noble book of the Holy Quran. 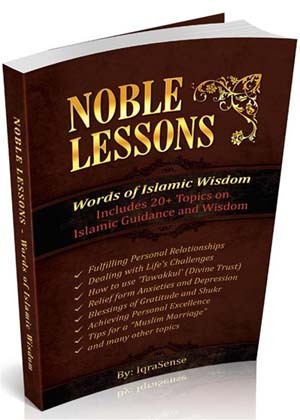 The Noble Quran (along with other prophetic narrations) clearly explain the events behind the birth, life, teachings and miracles of Jesus. Jesus was born to Mary (Maryam), the daughter of Imran, an Imam of Bayt Al-Maqdis (the holy place in Jerusalem). Ibn Kathir, a renowned historian and Muslim Scholar during the 14th century, gives a detailed account of the birth and childhood of Maryam (Mary). As Maryam’s mother was childless, she prayed and vowed to Allah that if He blessed her with a child, “she would dedicate her child to His worship and in taking care of holy places in Bayt Al-Maqdis.” Her prayers were granted and she was blessed with a baby girl, Maryam, who was given under the guardianship of Zakaria (Zachariah), a very pious man. Maryam had truly devoted her life to the worship of Allah and her guardian. The birth of Jesus (peace by upon him) was not the only miracle in her life. Zakaraya (Zachariah), for example, often found her with food and supplies that were sent miraculously from Allah. One day, Allah sent the angel Jibraeel (Gabriel) to Maryam (Mary) to give her the news about the birth of a child named ‘Eesa’ (Jesus), who would later speak from the cradle. This piece of news shocked the Virgin Mary, who questioned how it was possible for her to have a child when no man had ever touched her (Quran 19:20). To this, Allah replied that whatever He wills, happens (Quran 19:21). Thus, she withdrew from people to hide her pregnancy and when she finally delivered the baby, she was commanded by Allah to go back to Jerusalem with the baby. 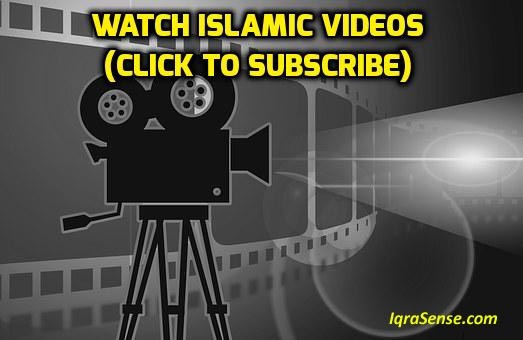 When Maryam (Mary) was reproached by people for committing a sin, she pointed towards the baby who spoke that he was appointed as a prophet by Allah (Quran 19: 30-33). Speaking from the cradle was Jesus’ first miracles but it was intentionally kept secret by many Jews of the time. This is because they feared that the son of Mary could be an impending threat to Judaism. Therefore, instead of believing in the miracle of Allah, they accused her of a great misdeed and hid this truth from the rest of the people out of fear that people would turn away from Judaism towards Jesus and his teachings. Through Jesus, Allah the Almighty wanted to revive the true message of Prophet Musa (Moses) and all other prophets who had been sent before Jesus. Mostly, the message of all prophets was the same: to believe in the oneness of Allah and not to associate anyone in His deity, and to follow His commandments. Thus, it is clear that the real teachings of Jesus, in general, were the same as the religions that preceded Christianity and as were brought later by Islam. 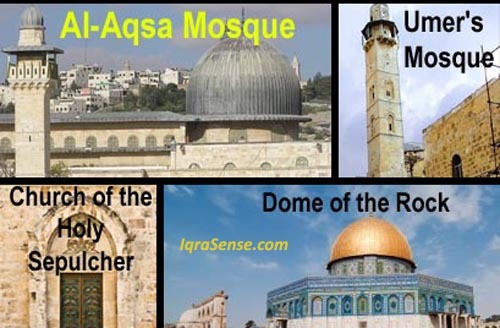 As Jesus grew, he realized that the children of Israel had forgotten the teachings of Musa (Prophet Moses) and that many of the Jews had changed the religion to a great extent. They also had monopolized the religion to serve their material desires and interests, while the people suffered. Jesus (peace by upon him), therefore, was sent by Allah the Almighty to show the children of Israel the right path. In this regard, it can be stated that Jesus was an ethnic prophet – a messenger of Allah for the children of Israel only, unlike Prophet Muhammad, who was sent later by Allah for the entire humanity. Some of Allah’s commandments preached by Prophet Eesa ‘Jesus’ were the same as were preached by Prophet Muhammad and that became part of Islamic teachings. 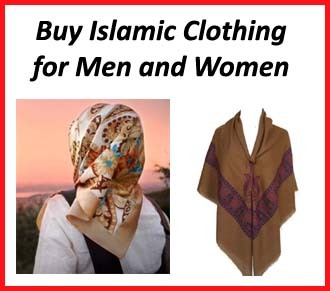 These include prohibition of eating pork and consuming alcohol, circumcision in flesh, ablution before prayers, prostration in prayers, and covering of heads and bodies by women (to practice modesty). Fasting is also a common act of worship in Islam, Christianity and Judaism. Jesus also forbade his people not to take or give interest (usury) on money, which is also strictly forbidden in Islam. However, later, according to Islamic teachings, the true message of Jesus along with the text of the Injeel (Bible) was changed by people causing them to deviate from the true teachings of Eesa / Jesus. For example, many Christians believe that circumcision is in heart and not in flesh. Jesus’ birth and his speech in the cradle are clear manifestations of his miracles. The Fifth chapter of the Noble Quran ‘Al-Maida’ is named after another miraculous incident in the life of Jesus. Once, his disciples asked him to request Allah for a table laden with food. His request was granted and his disciples witnessed how the heavenly table laden with heavenly food, descended from the skies for them. Jesus was also blessed by Allah the Almighty with the miracle of healing lepers and blinds. He could also breathe life into objects made of clay and raise the dead from their graves, as willed by Allah the Almighty. He could tell what people had eaten and what they had stored in their houses. 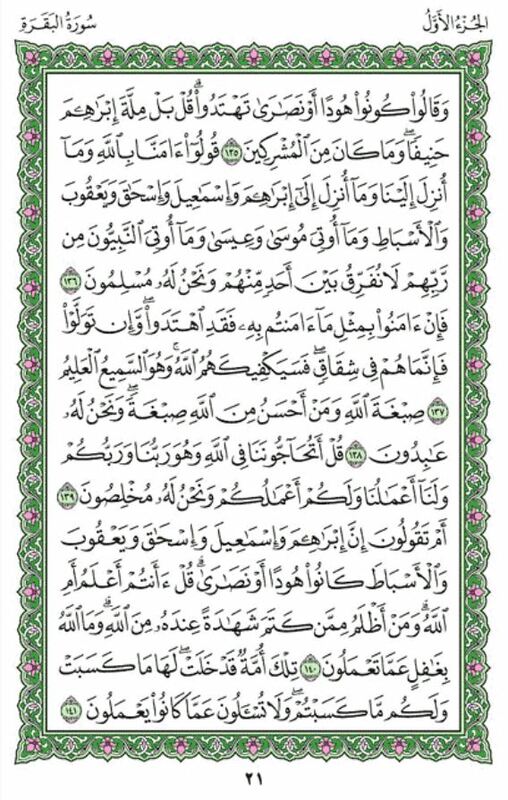 The Quran (3:49) clearly states that his miracles were purely granted by Allah and in no way it could be inferred that he had Godly powers, as believed by Christians. Allah strongly refutes in the Quran about Jesus being the son of God. 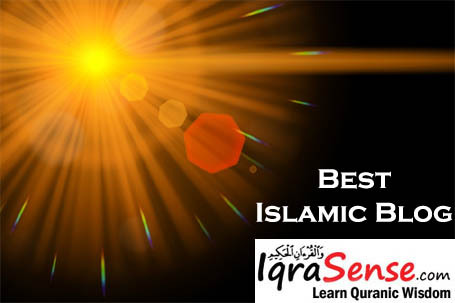 Allah the Almighty has always referred to Jesus as ‘Isa, Ibn-e-Mariam’ (Jesus, son of Mary) in the Noble Quran. Allah states in the Quran that it does not befit Allah, the Creator of the universe, to bear children. Jesus was born without a father because of the miracle of Allah, a power that only Allah holds. Allah states in the Quran that the birth of Jesus is similar to Adam, who was born without parents. 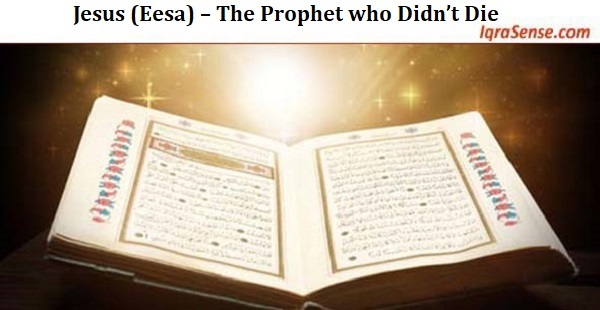 Therefore, Islamic teachings hold that Eesa (Jesus) was a prophet and messenger, similar to all other prophets that came before him and also similar to Prophet Muhammad who came as the final prophet and messenger of Allah to revive Allah / God’s message. The Muslims, therefore, do not attribute any divinity to Eesa (Jesus) as Christians do. Even if it is accepted that Jesus was called ‘son of God’ in the Bible, it is important to recognize that even in the Hebrew Bible, God called other prophets His sons too. This is because in the Hebrew tradition, this term was used in the metaphoric sense only. Therefore, literal translation of this term may have actually led to the misinterpretation of the reality of Jesus and other teachings in Christianity. According to many narrations, Jesus himself called himself a ‘son of man’ rather than ‘son of God’ (Bible, Luke 9:22) and rebuked those who called him so (Bible, Luke: 4:41). Jesus’ disciples (referred to as ‘Al-Hawariyyun’ in Arabic in the Quran) have been mentioned in the Quran as pious and truthful people. However, their names or identities have not been revealed. The Christians believe that the New Testament was written by the eight Disciples of Jesus (peace by upon him) namely, Matthew, Mark, Luke, John, Paul, Peter, James and Judah. Historical evidence proves that some of these men had never even met Jesus Christ in person! The Quran also states that Jesus would return to this world before the Day of Judgement. He would come as the follower of Prophet Muhammad because he had brought the last message of the One God, Allah. On his return, Jesus will also refute the Jewish claim that he was crucified and the Christian claim that he was God or son of God. Prophet Muhammad (peace by upon him) also asserted that Jesus then would die his natural death after his second coming (al-Albaani, p. #hadith 2182) and then, the Islamic perspective about Jesus would be believed by everyone. — End (This is a short excerpt from the book ‘Jesus – The Prophet Who didn’t Die). JazakAllah khair for providing all clarifications about Eesa alaihis salaam’s birth, life, message and ascent to heaven. Allah would not allow any of His prophets to suffer the torture or humiliation of crucifixion as believed by the Christians. Moreover, each individual is accountable for his / her own actions. No messenger of Allah was allowed to take upon himself the sins of his people or get them absolved by shedding his own blood – another major mistaken belief of the Christians. May Allah Help us all to grasp the Truth and may He, The Most Merciful Guide us all to the Straight Path – Aameen! jezakumulah ! the problem with us is we always try to debate on this issues, but we have to tell what we believe about Isaa ,Just deliver message, Allah will do the work. Thank you for sending this email. I never knew that Muslims held Jesus and Mary in such high regard. The respect with which you as Muslims hold Jesus is not the same as he is held in the Jewish Talmud. As a Christian, Christmas is a time to reflect on Jesus and the peace he sought to bring to earth. It is heartwarming in this coldest time of year to know that our Islamic friends share some very important truths with us. I wish you the best in the coming year and hope you had a truly Mubarak Eid earlier this Fall. I will emphasize my friend to explore the common points of all the prophets since Prophet Adam, Allaah’s Peace Be Upon him. The greatest and most obvious is the concept of Monotheism, referred to as Tawh’eed in Islaam. You need to dedicate yourself wholeheartedly to find the truth, since this life of this world the first and the last chance that we have to ascertain the truth. I kindly request you to compare the concept of Monotheism in Islaam, Christianity and Judaism, and where the true meaning of Monotheism is directly stated, implied and practiced. Steven Dotson M really happy to hear that you respect our belief bcz till now majority of Christians with whom I have been talked have either insulted prophet Muhammad or have spoken bad things about Islam without having proper n correct knowledge. But you haven’t spoke bad about prophet Muhammad n this has made me very happy. May Allah subhan wa taala Help us all to grasp the Truth and may He, The Most Merciful Guide us all to the Straight Path jazakAllah-Aameen! May Allah reward u 4 this beautiful Da’awah. Thanks for sending this beautiful article about prophet jesus/ Esa alaihesalam. Jazakallah ! food for thought,knownlege before understanding. jazakumlahu khairan.i wish my christian brothers and sister who come across expository truth like dis be ready to see thru and reason along,and consider it worthy of acceptability.THEY SHALL KNOW THE TRUTH AND D TRUTH SHALL SET THEM FREE. 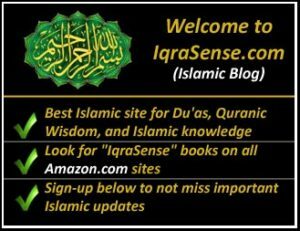 Thanks for this wonderful insight, it will go a long way to help us live and die Muslims cos everything is clear. Thank you very much for this kind of Da’awa at this crucial time of remembrance of prophet Isa alaihi Salam, may Allah guide us all ameen. Jazakallahu khairan for the beautiful article about the Prophet Eesa Alaihissalam. May Allah guide all of mankinds know the truth! Thanks from Muslim in Thailand. Jazaakallahu Khair, very good article about Prophet Eisa Alaihissalaam. Jazakallah for the article, very helpful and a good reminder. 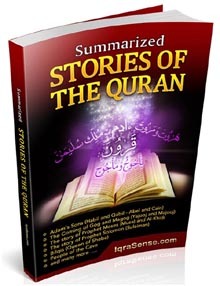 I have read this previously and according to my understanding, it was not one of the disciples who volunteered to be crucified but Allah put in place of Essa Alaihissalam one of the person from the group of enemies, and that man also told his allies that he was not Jesus but they did not listen to him. Please can someone clarify this. 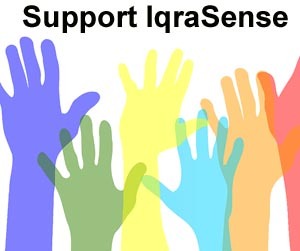 May Allah guide and bless all of us , also help others who are dwelling in the darkness of ignorance towards true light. All living souls must die ‘every soul must have a taste of death,'(Al-Quran). thus it is believed that Jesus (peace be upon him) will be sent back to earth again as he too must face death.He did not die before being raised up. “They killed him not , nor crucified him. yes humans must eat to survive and how can any human survive 2000 years without food….he has an earthly body. Prophet Adam (peace be upon him) used to live in ‘The Garden’ before he fell from ‘Grace’ and was sent to earth. he is supposed to have an earthly body. he ate what was provided to him there. but when he came to the earth he was still given food to survive. Both the times the Provider was the same…The ALMIGHTY… The Sustainer of all the worlds and the person provided to was human. He knew both the times what kind of sustenance was required. since ‘rizq’ is provided to them, certainly Allah alone knows what to do with Prophet Jesus (peace be upon him ) how to send him back or to sustain him. And those true believers of Allah who will go to ‘The Garden’ or Paradise will also have their sustenance. Thank you so much for this article. May Allah guide all of us to the right path. May Allah guide us all to the right path,Ameen. Jazaakallaahu Khairan for a detailed explanation – it is much appreciated – I enjoyed reading it and in fact I have actually printed it and plan to let some of friends read it – I did forward your email address and website address to them as well – I did this just in case they don’t take the effort in accessing your website. It is inevitable that some of our Muslims brothers and sisters who have embraced Islam recently or even many years ago, would want to spend Christmas Day with their families. Some even express good wishes of “Merry Christmas, May the joy of Jesus who dies for our sins, enter your heart” – these are but only two sentiments expressed by them. I have been brought up not to express these words to Christians over the Christmas Holidays but instead say “Happy Holidays and a Blessed time ahead”, which in essence I feel is fine! How does one explain this to little children who love their Christian grandparents and who receive gifts from them? After all, they are family – by blood Subhaan Allah! How does one say, “No, you can’t go to Grandpa and Grandma for Christmas lunch?” These are just my thoughts. It saddens the heart but I follow through with the teachings of the Noble Qur’an Sharif and our Mubaarak Prophet Muhammad [saw’s] teachings and pray that they will understand that I put Allah and the Prophet first in all aspects of our daily lives!!! 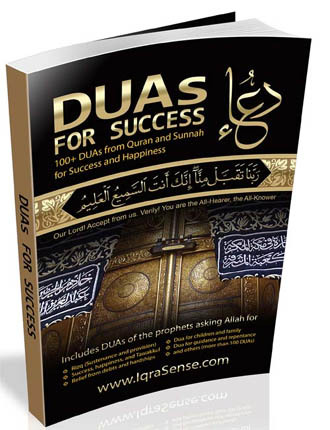 May Allah guide all people to the road of success and bliss – that being ISLAM! Allaahummah Ameen! May Allah reward you for this beautiful and timely hadiz . 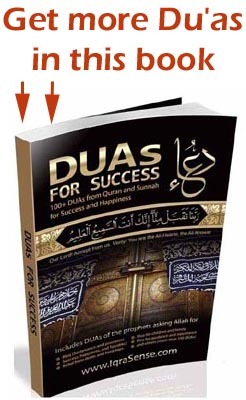 I am going to use this material for my Dawwa program to the nearby masjid . there are narratives from the hidden scriptures about who was died on the cross , with every little steps and momentum . which is too similar with the teachings of Islam . The hypothesis presented by ,has a mistake , Jesus did not appoint anyone from his disciples to resemble him and to take the calculated ultimate risk in his place . it was Judah , who was crucified in his place , and that was came by the decree of Allah sw , not by the willingness of Judah .actually Judah was willing to expose Eesa As to his enemies .And Allah sw has destroyed their plot in an extra ordinary and unexpected way .